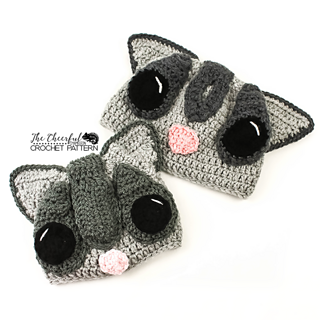 These quirky little sugar glider caps are perfect for those chilly days! 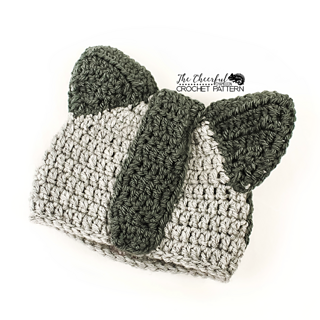 These darling little critters will help keep your head warm and toasty, while showing off your sweet side. Easy to Intermediate Skill level required. 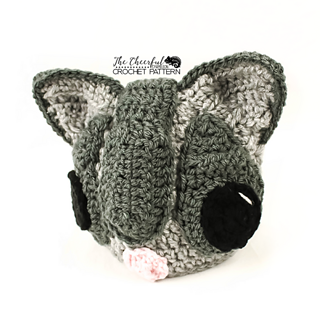 This pattern is both worked in the round and in rows and has some seaming.Includes several pictures to assist. Uses worsted weight (4) yarn and a 5.5mm hook. 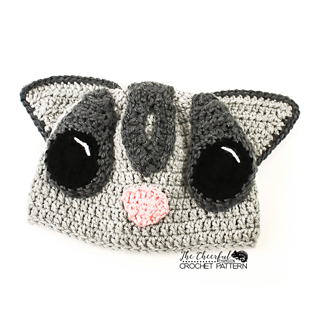 Pattern requires scissors, stitch marker, and yarn needle. 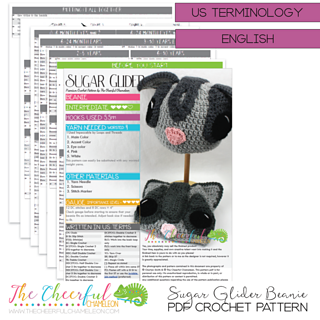 Pattern includes instructions for all sizes newborn through adult.